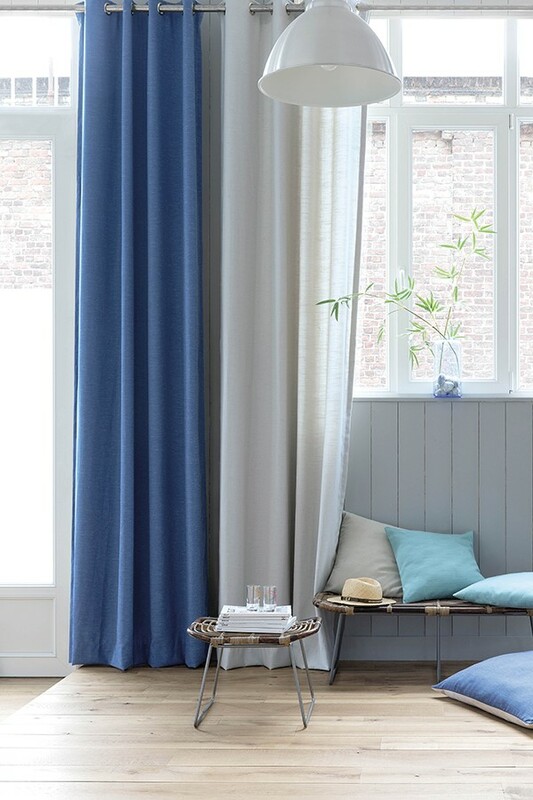 Salcombe is our brand new range of fabric, a staple for any home. What makes Salcombe different from our other plain fabric collections is its variety of colours and most importantly, their vibrancy. This collection offers a great selection of colours and shades, something that will match any scheme, from white and cream to orange and pink, the colours are bright and vivid and are guaranteed to make an impact, something that can be quite rare for a plain fabric. The fabric itself is a slightly thicker fabric and has a natural woven texture, which adds a rustic quality to the fabric. 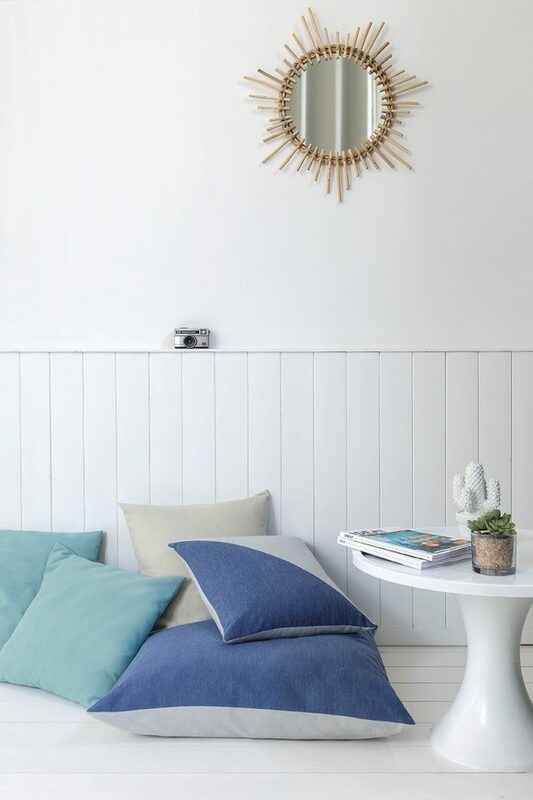 Inspired by the British seaside towns we wanted to have a fabric that was simple yet powerful, along with our Southwold range, we want to make fabric that is not only for functional use but that looks effortlessly stylish. 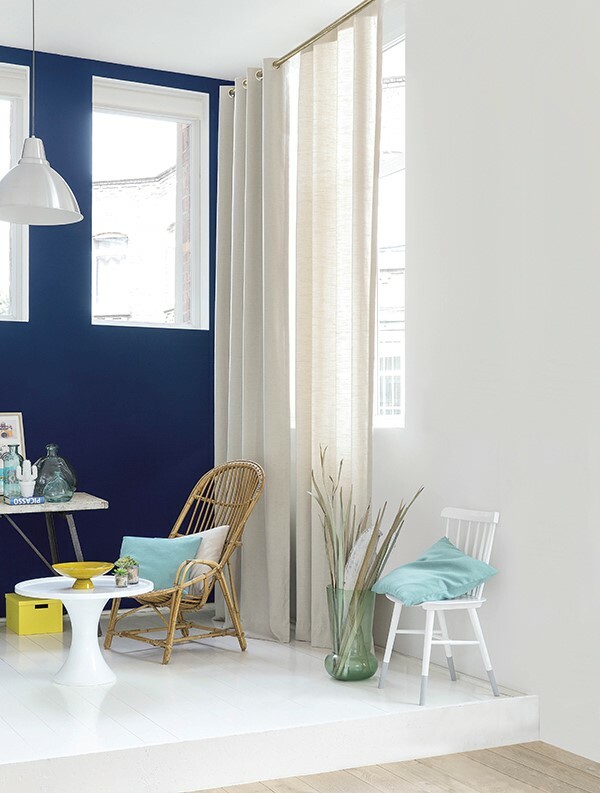 This collection is sure to brighten up any space and add a pop of colour to a dull room; the shades are bold and work well with any accessory, in any room.